About client & task Four complete guided meditation lessons are provided, in audio format. 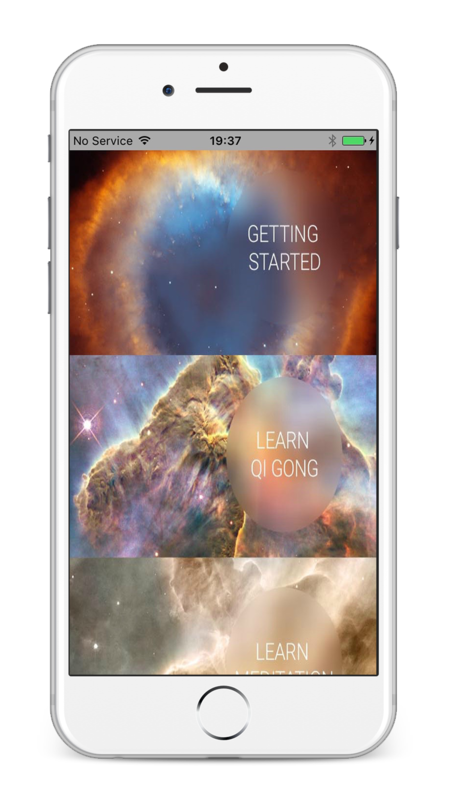 Qi Gong has been around for thousands of years The body knows what it needs. Qi Gong cultivates the body's own innate healing potential, by integrating the joints and fascia, while enhancing circulation of blood and body fluids.